Art frame, offers professional custom framing ,we are a framing gallery, we do frame canvas oil, mirror, sport memorabilia, Jersey, we carry photo frames, custom poster frames, for work placer or office, we do professional custom framing for wedding photos, or sweet sixteen , quinces. we are a museum framing gallery. Memorabilia If you like to preserve your special your collectables and show them it in your own gallery, bring it to us, and we will frame it. 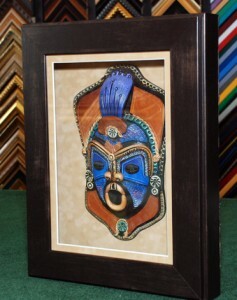 we carry a Great stock of frames and mats, plexy or Glass, You Name it. we have great experience and we will take great care of your special items. You will be please with the results.